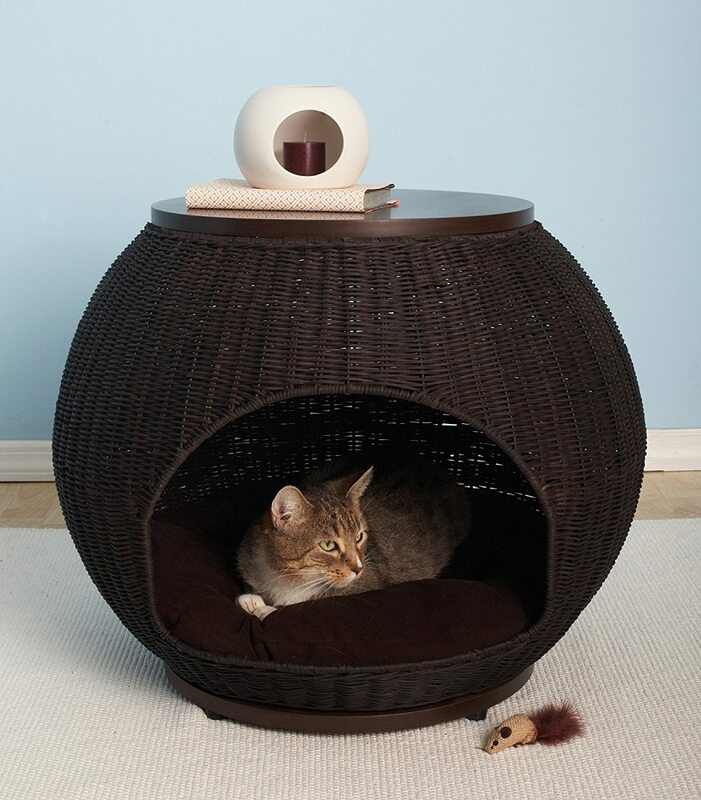 Now that the Igloo Pet Bed Deluxe comes in the limelight, your pets will get a good place to hide away. 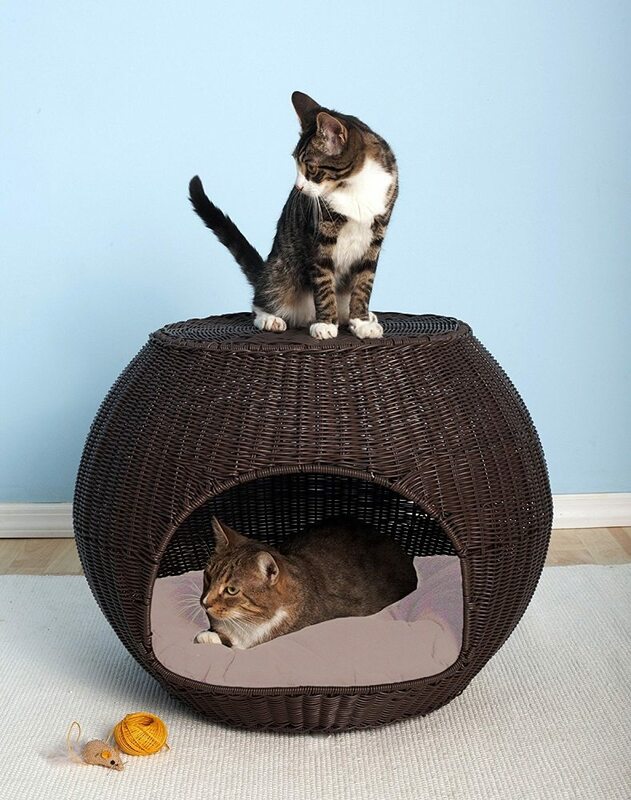 The best thing about this pet bed is that it can also work as a handy home decor item. 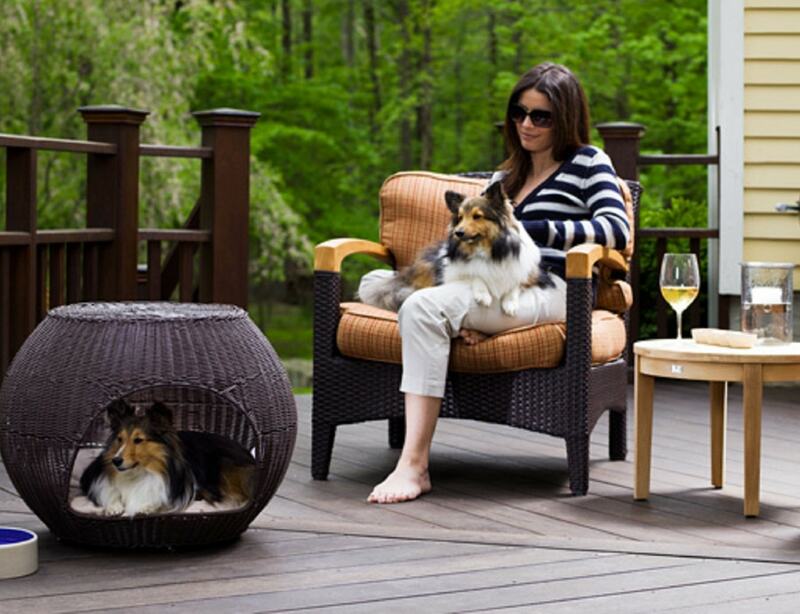 It is 25” in diameter, 20” high and has a soft machine washable cushion for your pets to rest comfortably inside. 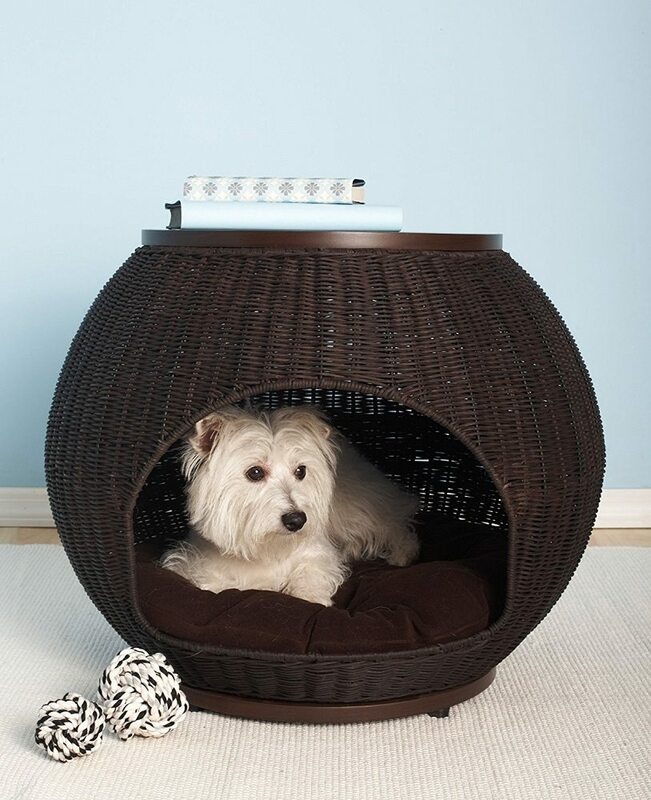 The bed has been hand woven in durable faux rattan and you can sure of its durability for years. To add to this, the bed material is easy to clean at the same time. 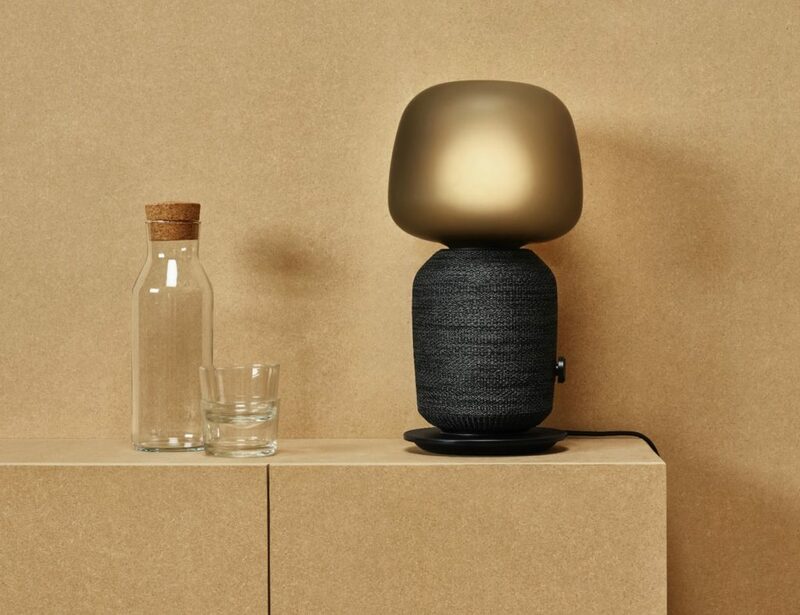 Store it at any corner of the house and wait for your pets to adore their new abode. They might then be found resting cosily in it rather than venturing on their naughty activities around the clock.